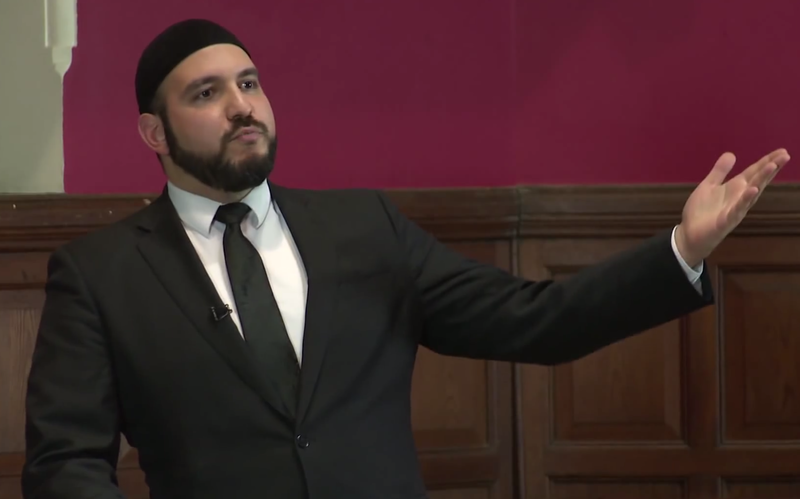 The video of the fascinating and measured debate between myself and Dr James White, on the topic ‘War and Peace in Christianity and Islam’ (17th March 2017 at the Kensington Temple) is available to watch below. A lot of hard questions are asked, and a lot of areas are clarified. Enjoy (and learn).